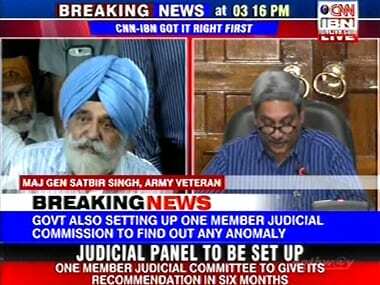 The new twist given the One Rank One Pension (OROP) movement has taken an ugly turn. The leader of the veterans, Major General Satbir Singh has gone on record accusing Finance Minister Arun Jaitley of deception. 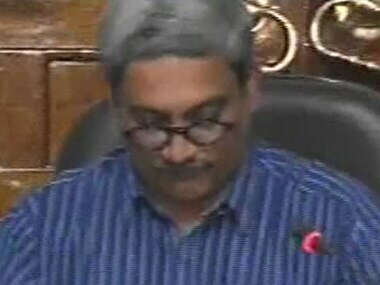 Defence Minister Manohar Parrikar on Sunday said there might be a few small issues pertaining to implementation of One Rank One Pension (OROP) scheme, which over time will get automatically addressed. 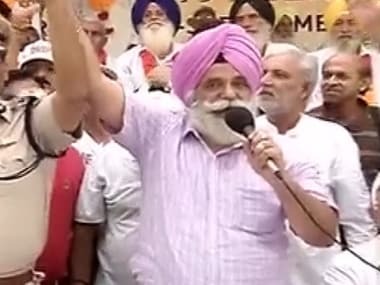 Agitating servicemen on Sunday said they will continue their protest over the One Rank One Pension (OROP) scheme as the government did not accept all their demands. 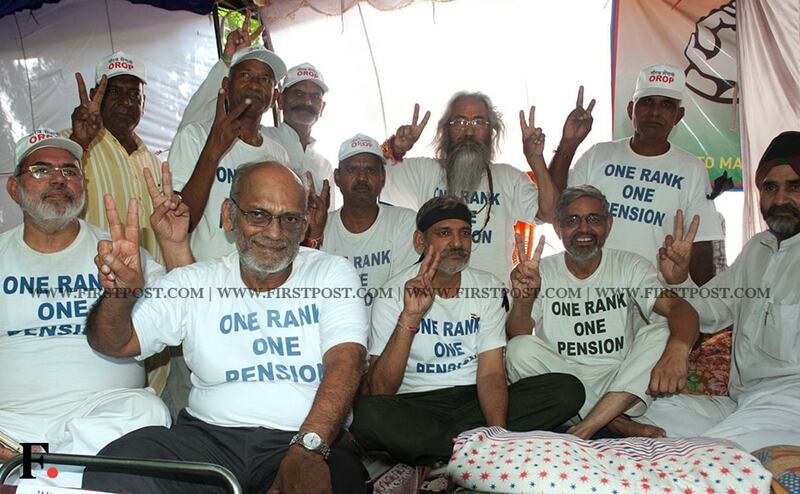 Army veterans are seen flashing victory signs at the site of their hunger strike in Jantar Mantar in New Delhi seeking One Rank One Pension. 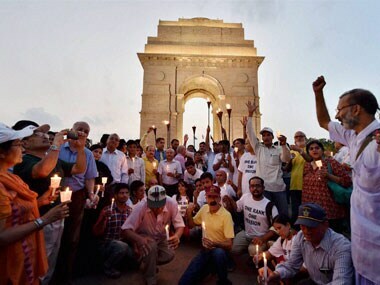 The government on Saturday decided to implement the OROP scheme. 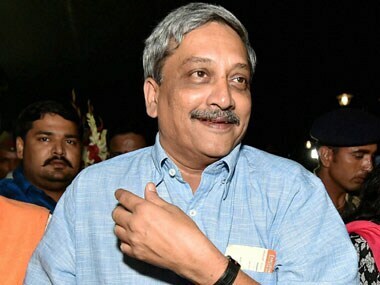 Leaders of agitating ex-servicemen over OROP met Defence Minister Manohar Parrikar on Saturday night after which they said the government was likely to come out with a "clarification" on its applicability to those who have opted for premature retirement. In a landmark decision, the Narendra Modi-led government on Saturday decided to implement OROP scheme.